Posted on November 23, 2011, in Gear, Gear Reviews, Uncategorized and tagged Adventure Racing Gear Recommendations, adventure racing gear reviews, Camelbak Omega Hydrotanium, Foosh Energy Mints, Garmin 305 Review, gear reviews, Training Journal. Bookmark the permalink. 10 Comments. This is very timely because a Garmin is going on my Christmas list this year (since I don’t think I’m going to be able to get by with another new bike). And you guys had mentioned the mints, but I didn’t really know anything about them. Definitely picking some of those up before any 24 hour races. As for a journal, I’ve got all of mine through grade school and high school (far more embarrassing material than 246 pounds or potentially non-impressive numbers, let me tell you), but now my blog has become my journal. Very astute of you to notice I let everyone know when my birthday is (I’ll be 25! !… + 9). 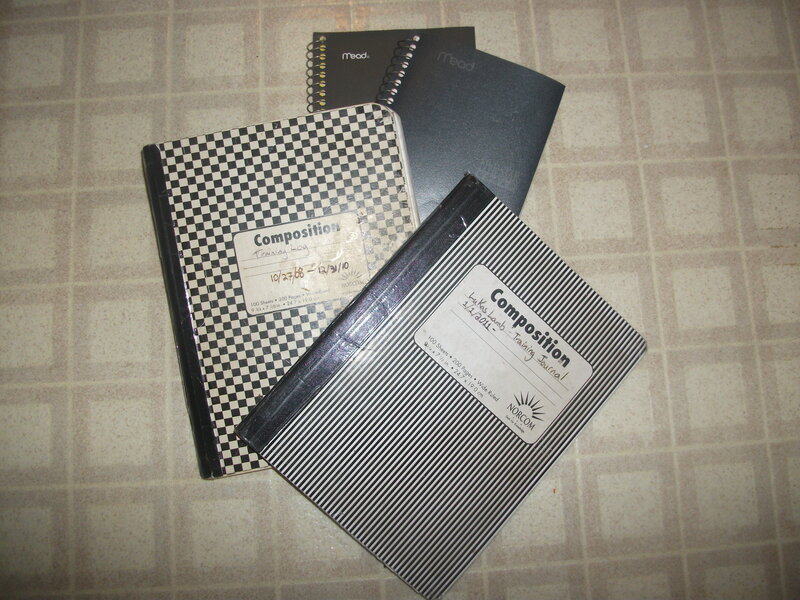 And perhaps you should share some of your old journals as a future blog post. Sort of a blast from the past kind of thing? 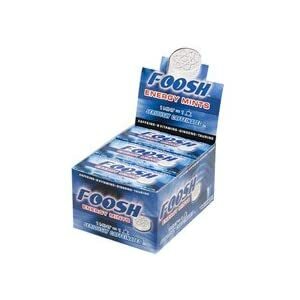 I had the chance to give the Foosh mints while racing with Bob at The Berryman and I really liked them. I have always had the omega bladder and also never had a problem. 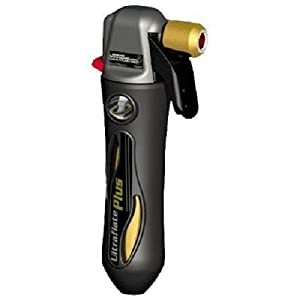 I bought that same inflator before the DK and will never use a little hand pump again, unless I absolutely have to. 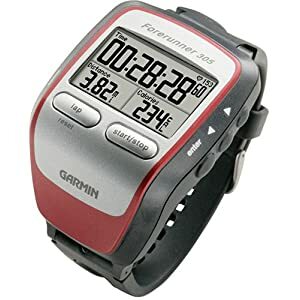 =) I would love to have a Garmin but am such a tight wad I haven’t gotten one yet. Thanks for the great products review. Foosh Mints are the bomb diggity, aren’t they? I’m a tight wad too, but my Garmin was a gift from my amazing parents. Maybe they’ll go on sale for Black Friday. The Garmins, I mean… Not my parents. 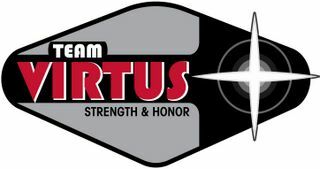 As I’ve said many times, Team Virtus spoken in either my second tongue (Iowan) or my native tongue (Illinoisian) means to “Talks Like Yoda These Hairy Ones Do”. Thanks for passing on the knowledge. Learn from us you will. Many mistakes made we have so have to you won’t. Energy mints? I’m totally going to get my hands on some of these. Abby, you’re gonna love them! They actually make caffeinated chocolate chews too, but I haven’t tried them. OOh…you had me at chocolate. The founder of Foosh is a pretty cool fellow. We’ve emailed back and forth a few times and you can really tell that he’s passionate about Foosh. That alone is reason enough for me to buy these things, and they really do work. I drink ridiculous amounts of coffee at work, so when we’re out in the woods I get a bit of caffeine withdrawl. These little mints help me a LOT. It doesnt hurt that they also give you free stickers with your order…I like stickers.